A brief study of the work and influence of Sister Nivedita and Sri Aurobindo. Sister Nivedita and Sri Aurobindo awakened the fire of nationalism in Indians in the first decade of the twentieth century. 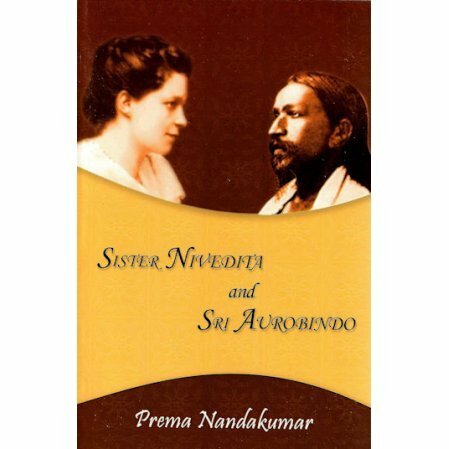 The author, Prema Nandakumar, briefly yet powerfully narrates the interaction and influence of Sister Nivedita had with and on Sri Aurobindo, and how the two combined their political acumen, their wisdom, and, yes, their spiritual awareness to become a lighthouse of future nationalism.